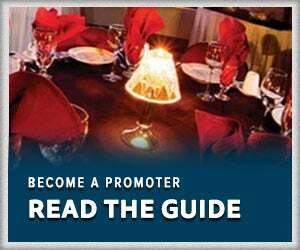 Call 307-265-7366 or visit MercerCasper.com for reservations. 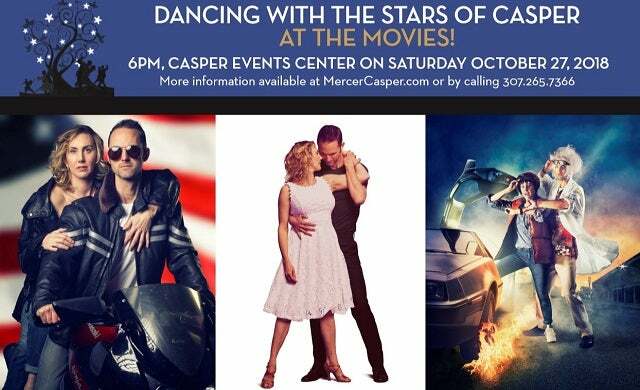 Dancing with the Stars of Casper 2018 will be Mercer Family Resource Center's eighth major fundraising event in our 47 years of serving the wonderful community of Casper. Come enjoy an evening of great food, live entertainment, and a variety of auction items and travel packages. This year, watch a professional and local celebrity demonstrate their skill and creativity to compete for your vote and win the People's Choice Award! Funds raised at this event go toward program and operating costs at Mercer Family Resource Center. These funds allow us to continue to provide quality services to those who need it most. 75% of our clients meet federal and state guidelines for poverty. In our vision to build a unified community with strong families and healthy youth, Mercer Family Resource Center provides family and parenting education, adult and youth intervention, and community connections that are proactive, impactful, and accessible to anyone in the community! Through direct services, our staff will serve 3,000 families this year, and reach an additional 80% of Natrona County through substance abuse prevention and suicide awareness presentations, and family activities. For more information please call 307-265-7366.